Australia’s Minister for International Development and the Pacific, Concetta Fierravanti-Wells, has paid tribute to the bravery and courage of Ta’isi O. F. Nelson. Ms. Fierravanti-Wells offered the compliment during the launch of “Tautai: Sāmoa, World History, and the Life of Ta’isi O. F. Nelson” book by Patricia O’Brien in Sydney last month. “You have shown us, Dr O’Brien, that Ta’isi was a Tautai, a navigator, who helped to steer Samoa’s non-violent independence movement,” Ms. Fierravanti-Wells said (read her speech in full on page 7). 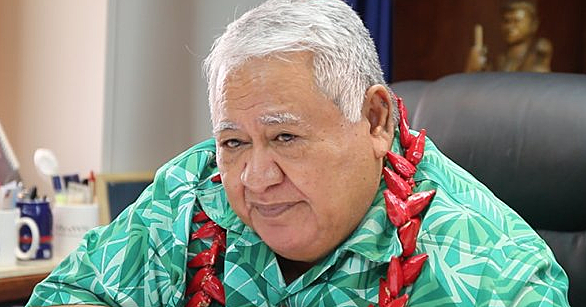 “He is a significant figure not just in Samoan history, but in the history of the South Pacific. I think Dr O’Brien, you are right to claim that he is also a figure of world-historical interest. “There is a lot to love about this man and a lot that makes him a worthy subject of study for all who are part of the wider Pacific family. 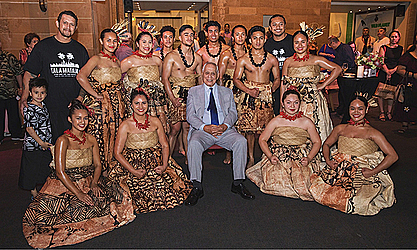 The former Head of State and Ta’isi’s grandson, His Highness Tui Atua Tupua Tamasese Efi was present at the launch. 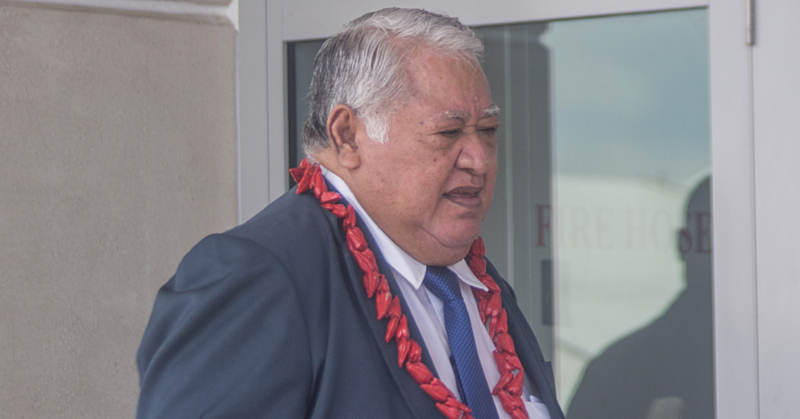 “Tautai is a book about redemption and hope,” his Highness Tui Atua said (read his speech on page 6). Author Patricia O’Brien said Australia was an important part of Taisi ‘s life. “Sydney was a place he and his family knew very well,” he said. 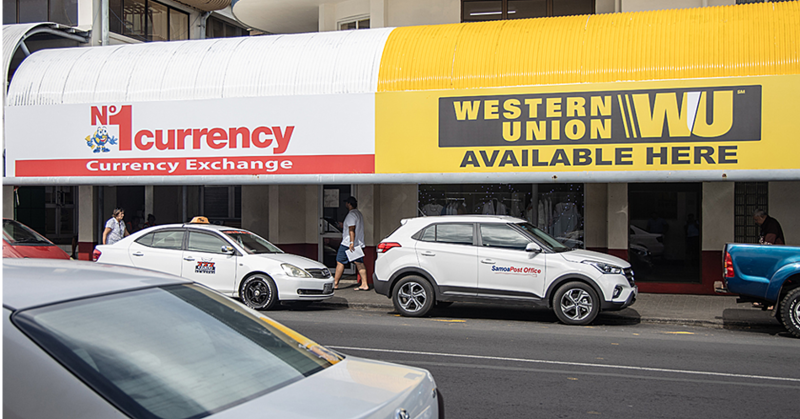 “He came here regularly for business and to transport his three eldest daughters – Noue, Malienafau and Piliopo – to and from their school, Methodist Ladies College in Burwood. Ta’isi had an office on George Street near Palings Lane and his connections with Sydney were deep and complex. Sydney was also the place where the legal work for the immense Samoan petition to the League of Nations of 1928 was performed. “Throughout the writing of the book, I was always fascinated by the thought of Ta’isi, a physically imposing Samoan, walking the streets of Sydney and establishing such strong connections with this city during the height of White Australia. He was a pioneer of Samoan Sydney, as he was of Samoan Auckland as well as a groundbreaker in so many other ways as I describe in Tautai.